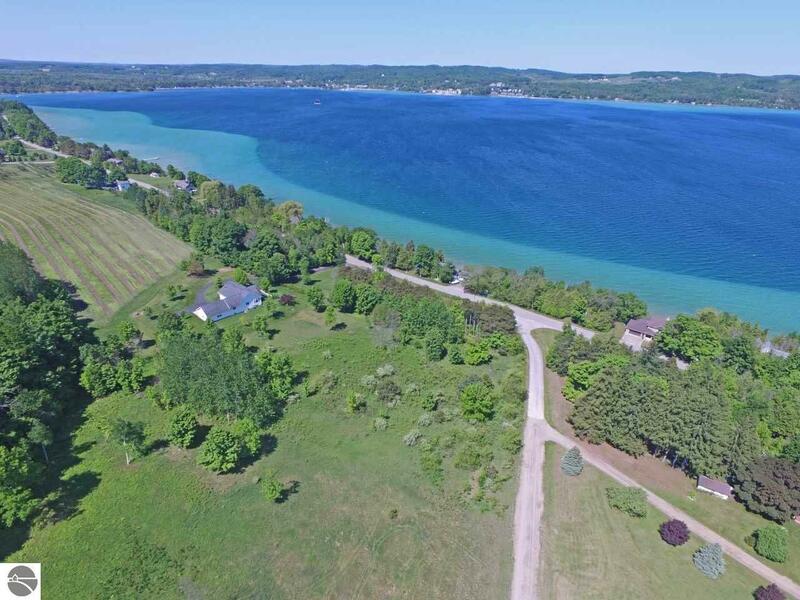 Simply a special view location on Stony Point in an area of quality homes. 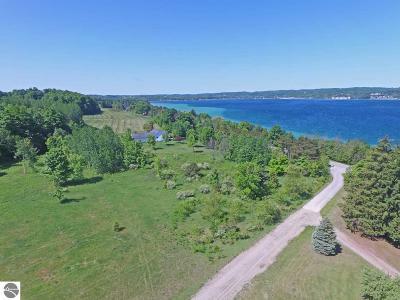 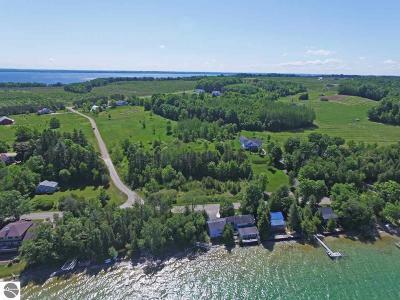 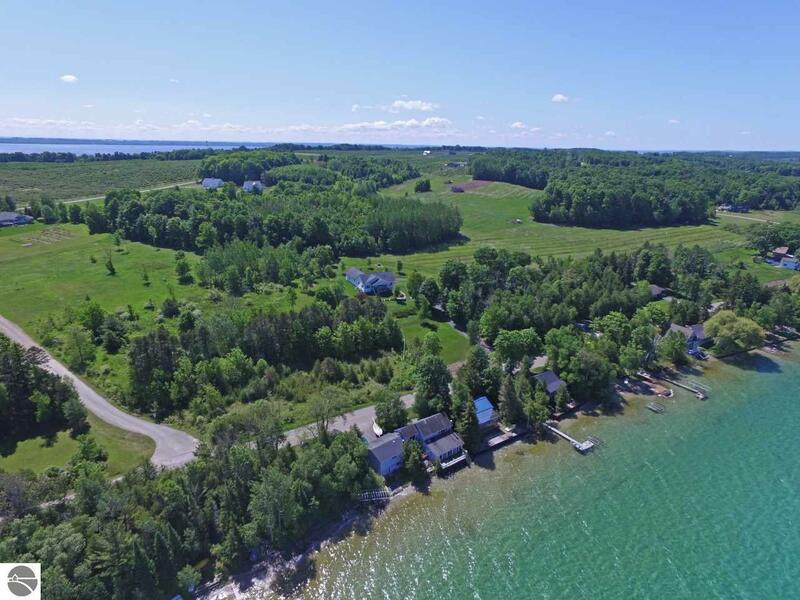 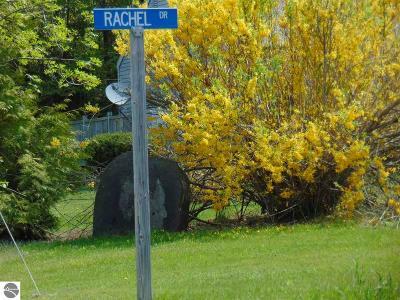 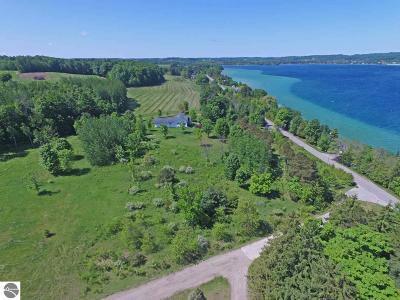 Suttons Bay is just across the street, but a small view - improves in winter & West Bay directly across the peninsula - such a sweet spot to enjoy orchards, walking, biking, swimming at Steimel or South Shore Park. 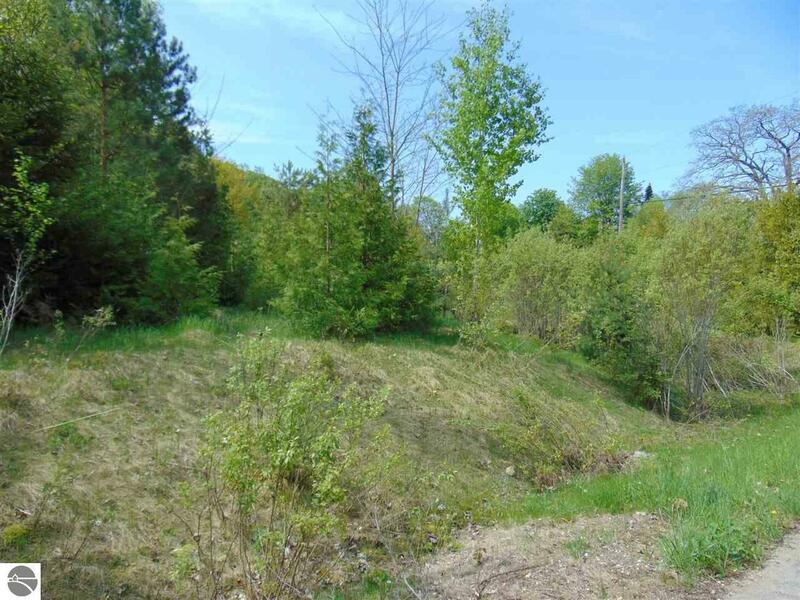 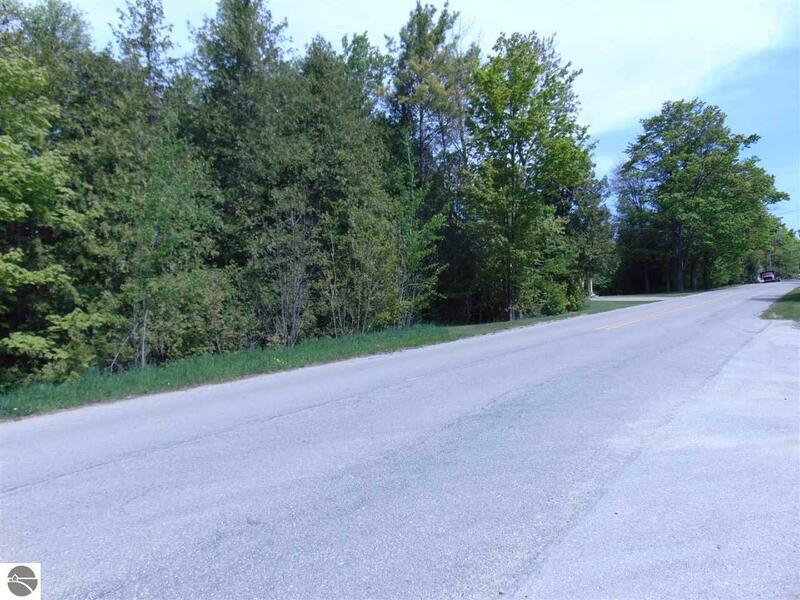 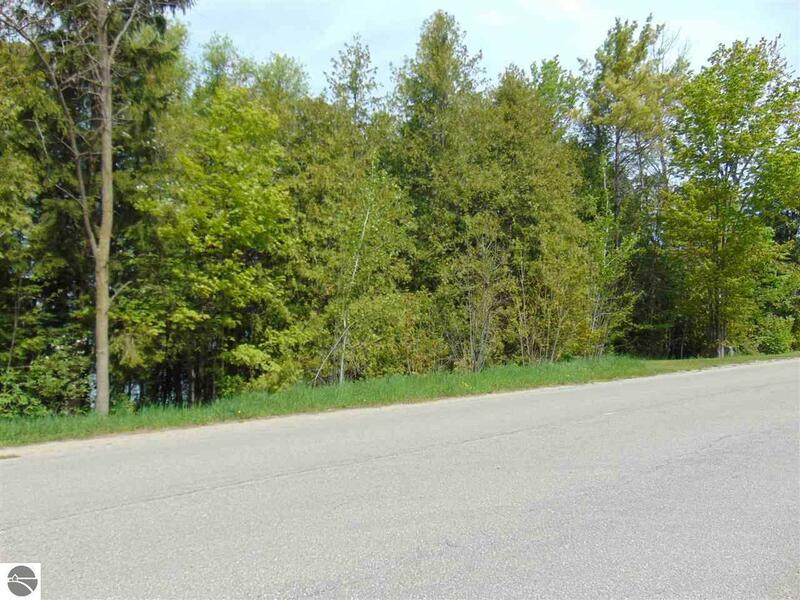 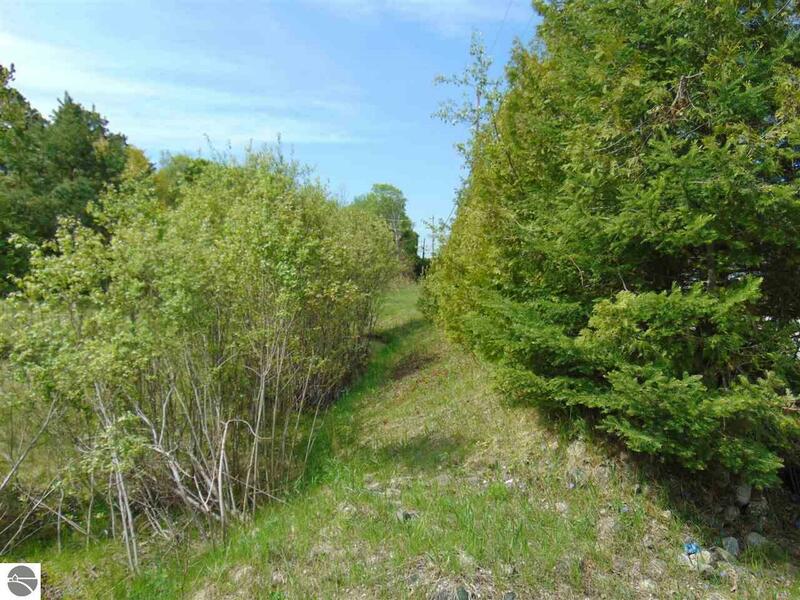 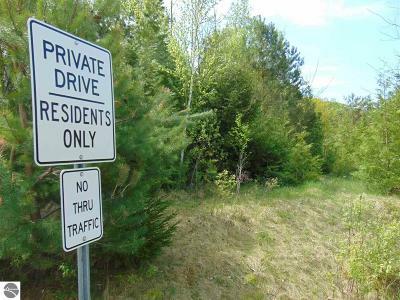 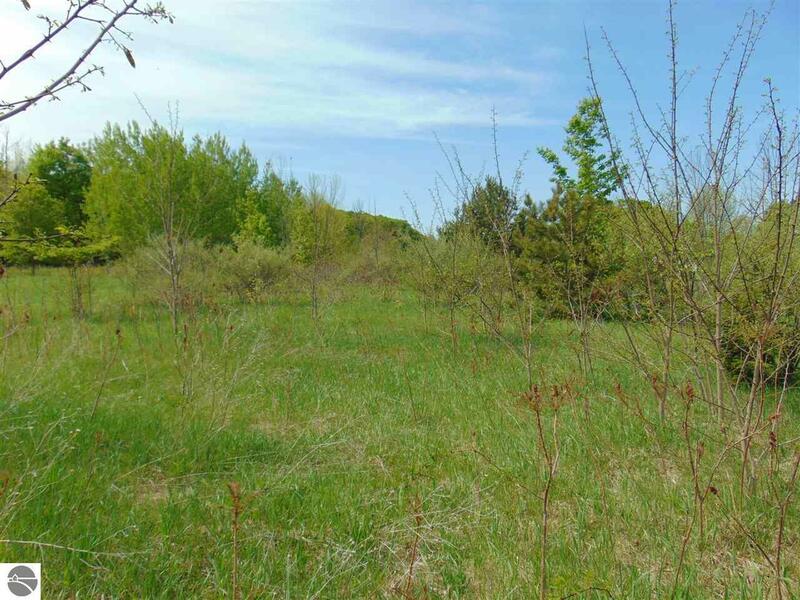 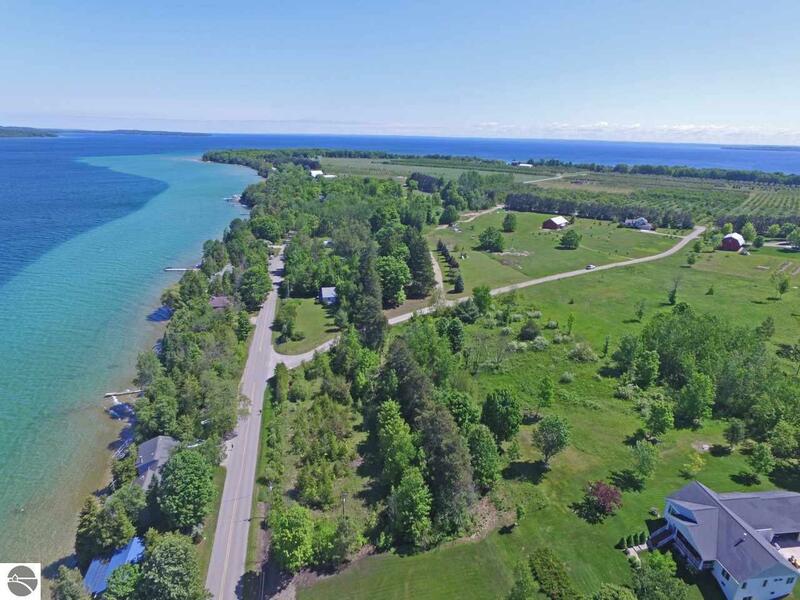 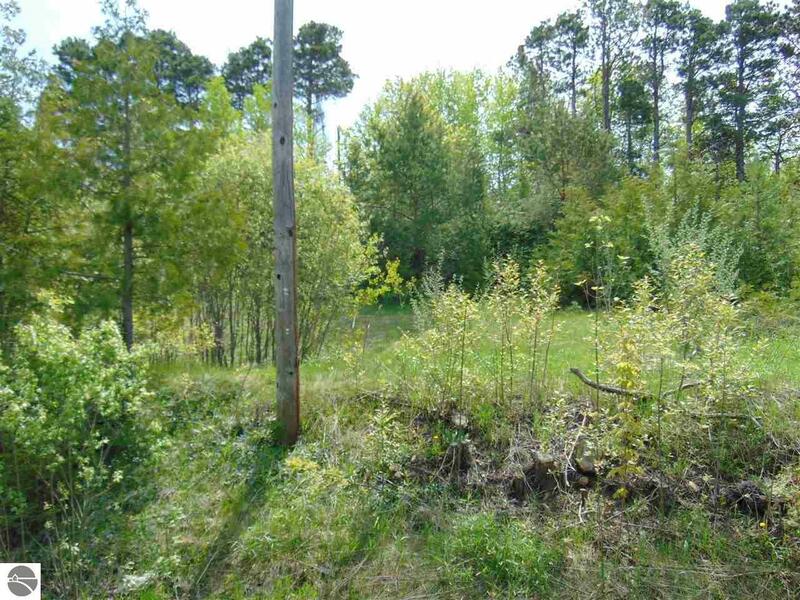 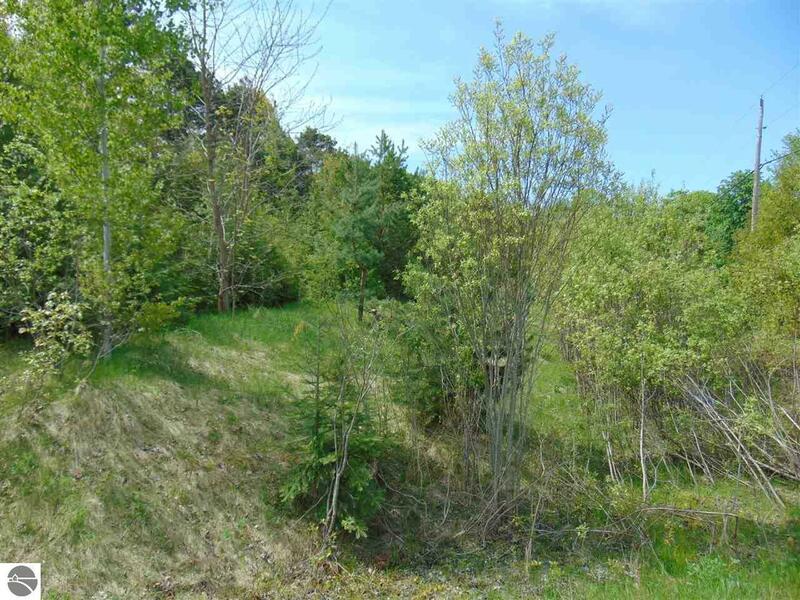 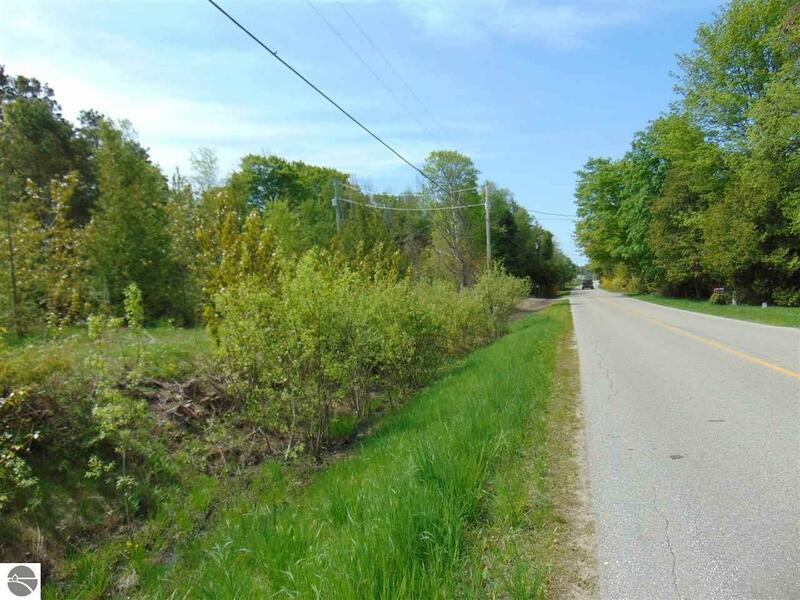 Reasonable restrictions (1500 sq ft for a ranch), outbuilding allowed prior to a house, Rural feel but close to all area ammenities, wineries, the Leelanau Trail, less than 1.5 miles to the Village of S.B. 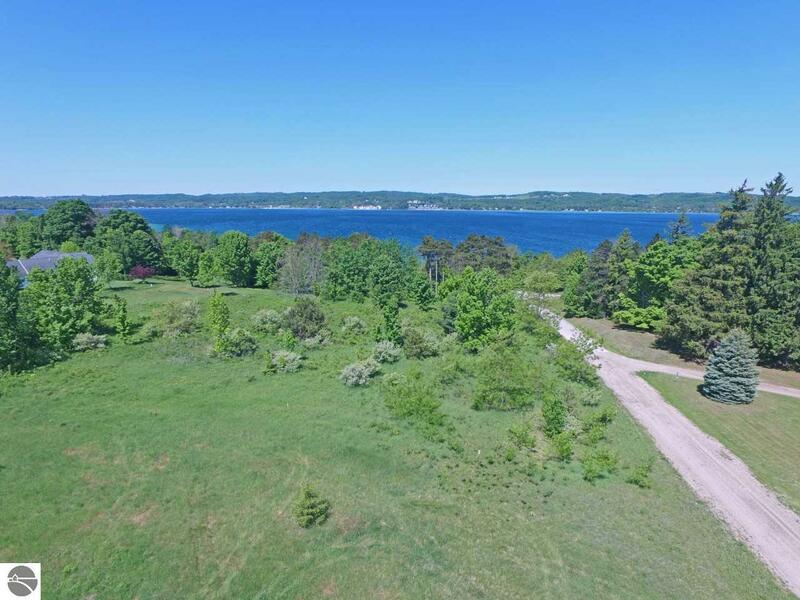 to enjoy Hop Lot, The Bay Theater, Bahles, Enerdyne, Haystacks, Brainstorm, Radio Shack, Bakery, Coffee Shop, the Village Inn, Marthas, N. Country Gardens, Body Balance with personal training, Yoga, Paddleboarding, Hansens Grocery Store, Marina, lots of destination shopping and dining awaits! 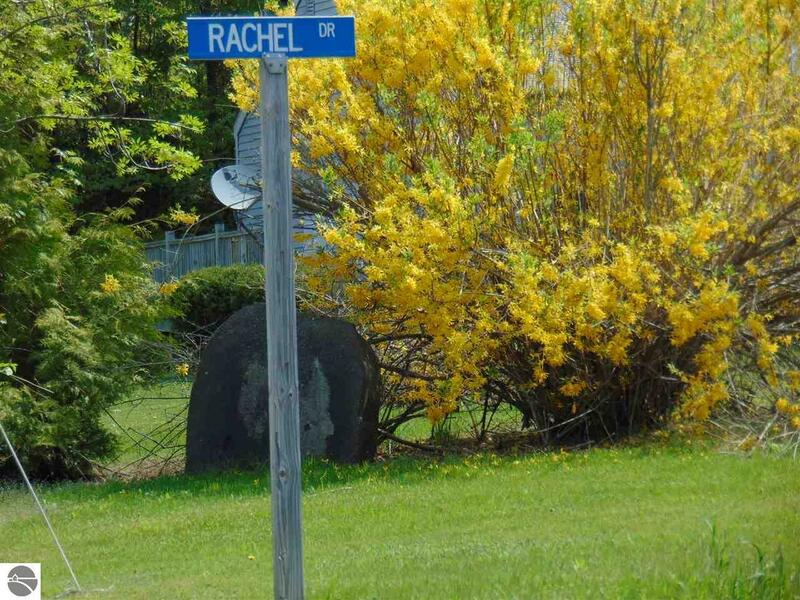 Plus a car wash and laundromat - This Village has it all! 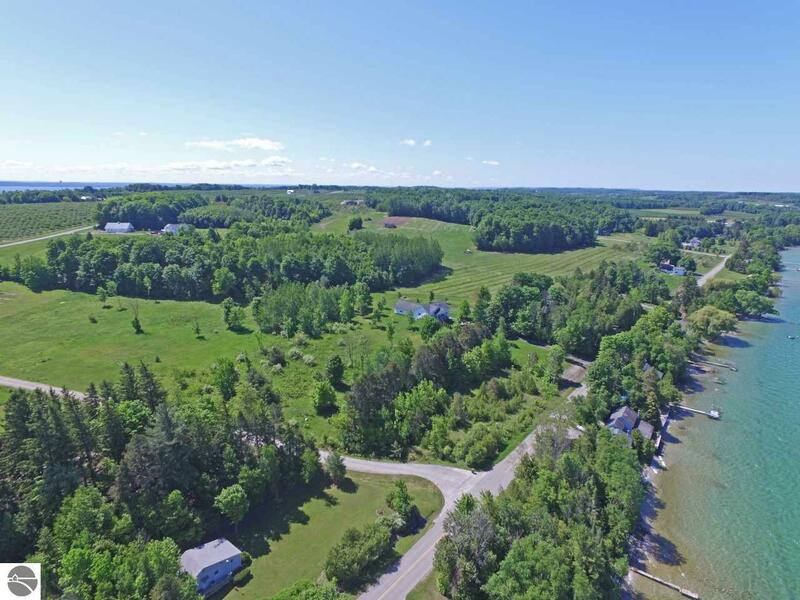 Farm Market Saturdays, this is the land of go local! 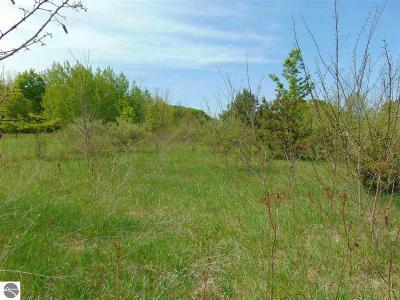 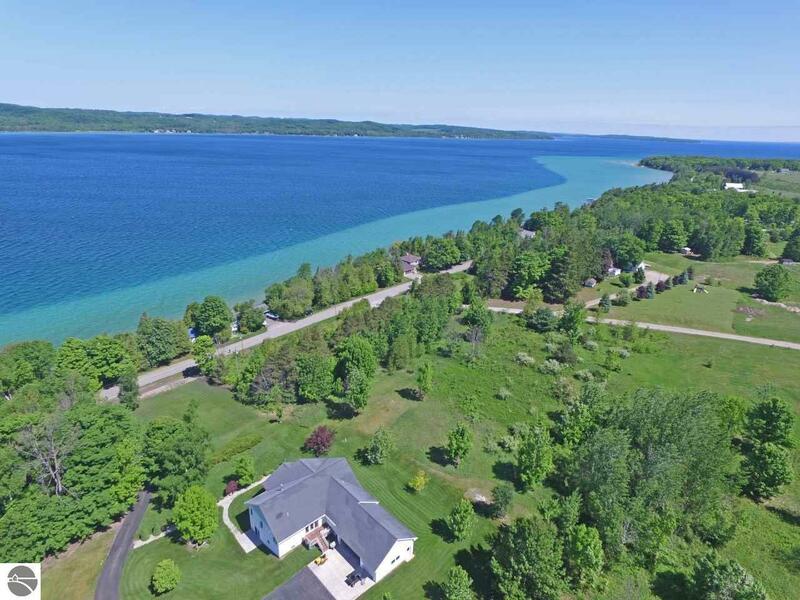 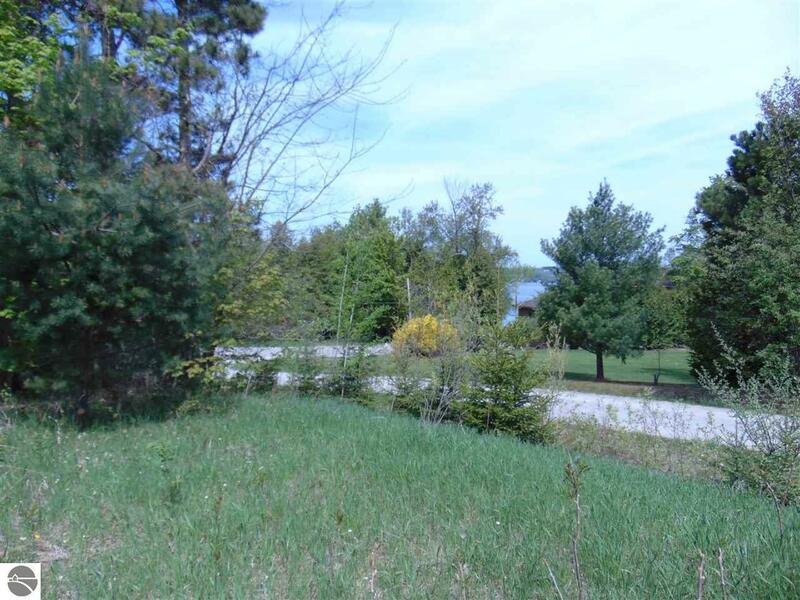 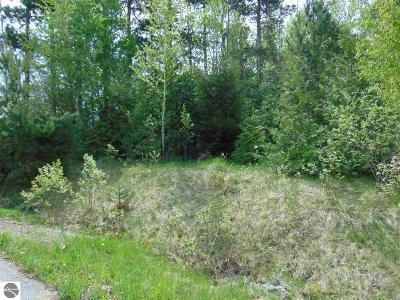 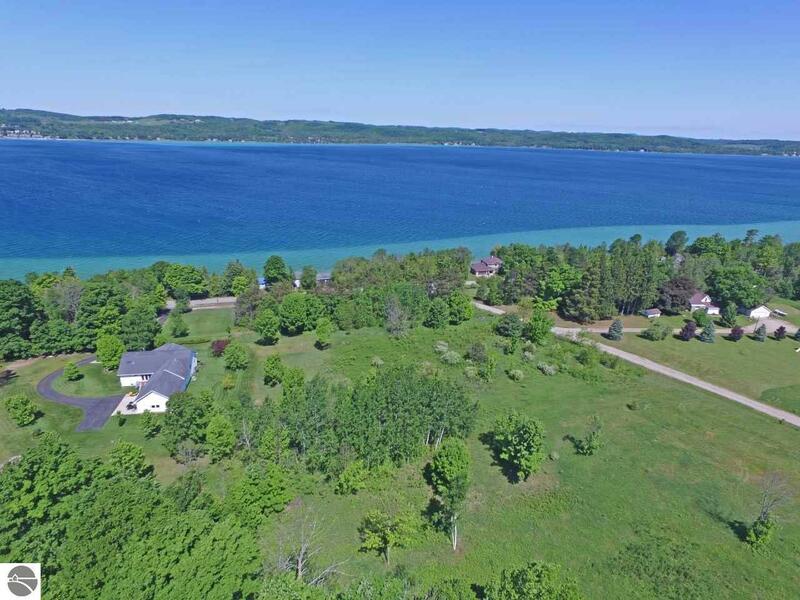 Central location in Leelanau and so...close to Traverse City!